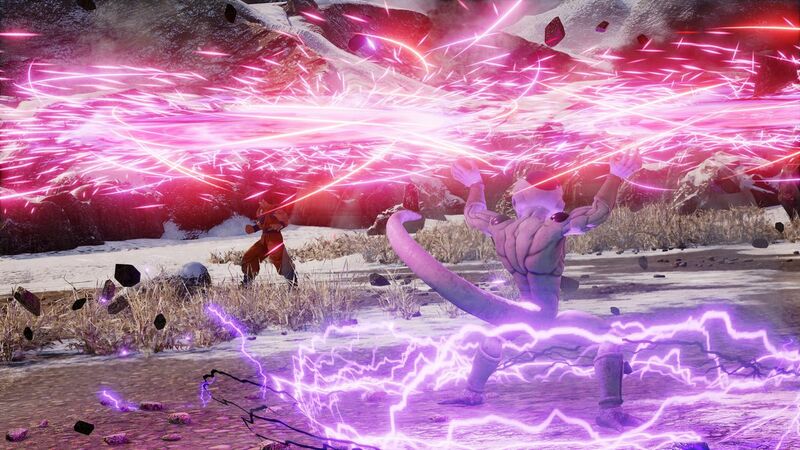 Bandai Namco confirmed that Jump Force will be 3 on 3 tag team fight game , so Players can have their favorite Jump Character team up . The Different scene in the beginning of the Trailer displayed many areas inspired by the different series .The Company also confirmed that the stages in the game would take place in real world locations . it means all locations in the game will be real Like Time Square From New York .There is no confirmation if there will only be real world locations or if players will also be able to fight in stages from different series . 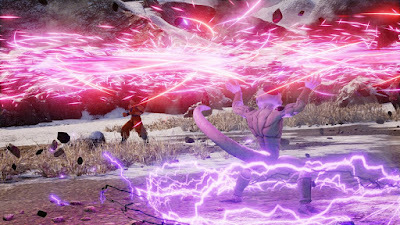 Jump Force will Released in 2019 For Xbox One and PS4.